Since leaving Planned Parenthood, that conversation has always haunted me… how easily I could justify something so heinous. I have since learned that if you have to justify something, then you probably shouldn’t believe in it. It is horrifying to think about Planned Parenthood employees joking about killing full term babies. Hern, who practices in Boulder, does indeed advertise performing third trimester abortions on his website. The typical thing that happens with older women is that they never realize they were pregnant because they were continuing to bleed during the pregnancy. 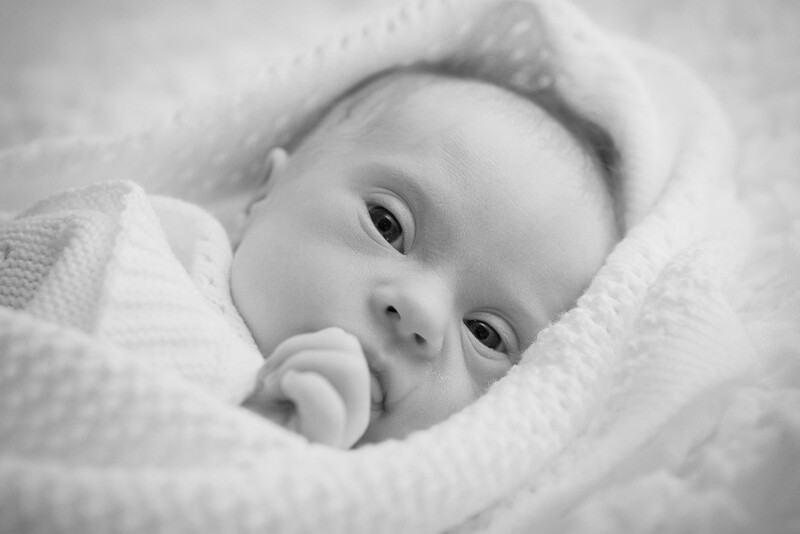 The other thing we see with older women is fetal malformations or Down’s Syndrome…. With the teenagers, anybody who has ever worked with or had teenagers can appreciate how unpredictable they can be at times. They have adult bodies, but a lot of times they don’t have adult minds. So their reaction to problems tends to get much more emotional than an adult’s might be. It’s a question of maturity. So even though they may have been educated about all kinds of issues in reproductive health, when a teenager becomes pregnant, depending up on her relationship with her family, the amount of peer support she has–every one is a highly-individual case–sometimes they delay until they can no longer contain their problem and it finally comes out. Sometimes it’s money: It takes them a while to get the money. Sometimes its just denial…. The workers at Planned Parenthood justified killing late term babies (and the word they use is “killing”) because they say these babies would be abandoned in dumpsters if they were not directly killed by abortion. The obvious point to make is that whether a baby is abandoned to die in a dumpster or dismembered in the womb, the baby is still dead. It is hard to understand the argument. Third trimester abortions happen in the United States, and abortion providers justify them. Johnson’s quote reveals the callousness of clinic workers in this regard.